At Balla Secondary School students entering in first year study six core subjects and three optional subjects for Junior Cycle. 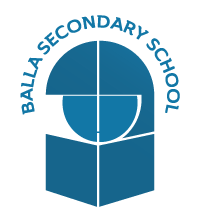 At Balla Secondary School all incoming first year students have the opportunity to complete a 2/3 week taster programme in each optional subject before they make a final choice for their Junior Cycle. Balla Secondary School has a policy of integration and inclusion for all students. The school provides a comprehensive learning support programme with a number of learning support teachers and special needs assistants being employed. The education support team liaises with the Department of Education, the psychological services and all relevant outside agencies in order to maximise the potential of all students.